One of my favourite bands of the early 80’s, I think I saw them around 20 times, so it was a pleasure to finally meet and work with them, Lookout for a couple more releases in 2015 too. 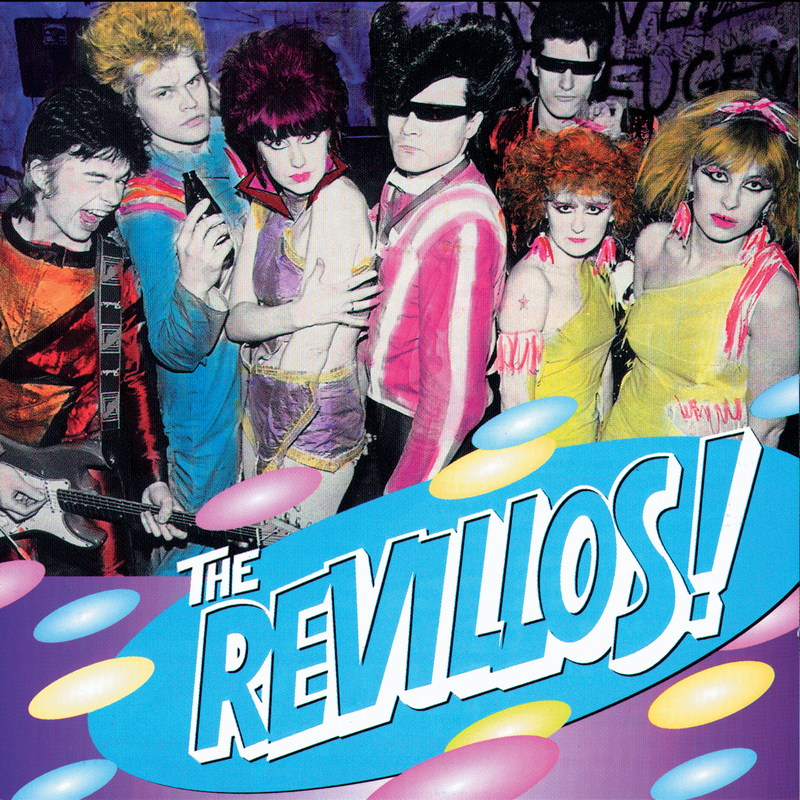 After the blow out of the Rezillos, Sire (their label) agreed to let Eugene and Fay out of their contract on the condition that they didn’t use the ‘Rezillos’ name. So, Eugene came up with a new name – The Revillos! Virgin Records were interested enough to fund a new label specically for the band (Snatzo) which operated under Virgin’s DinDisc subsidiary. The deal was signed in June 1979 and there was a lot of media interest. 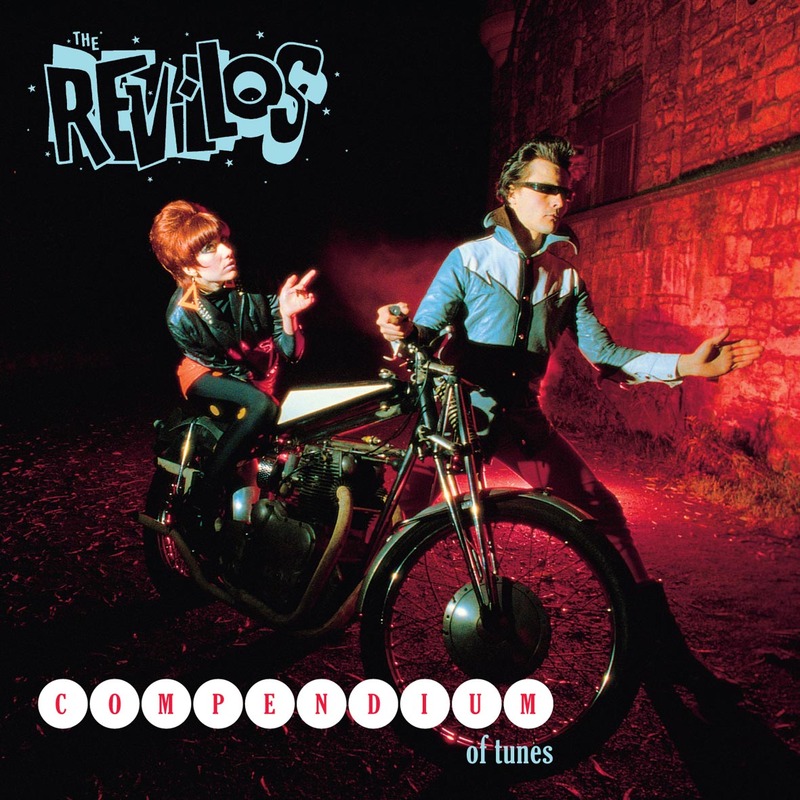 Eugene Reynolds, Fay Fife, and Rocky Rhythm formed the core of the Revillos. 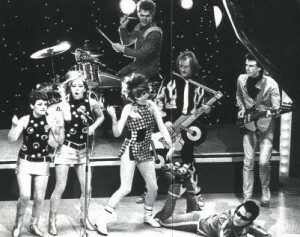 The first incarnation of the band featured original Rezillo-member Hi Fi Harris on guitar, Felix on bass, and Babs and Cherie on backing vocals. This line-up recorded the early singles Where’s The Boy For Me ?, Motorbike Beat, and Scuba Scuba. 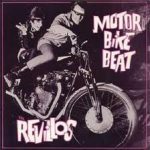 Rocky Rhythm is credited as Robo Rhythm on the first two singles, and the backing vocal credit on Motorbike Beat goes to The Revettes (Jane White, Jane Brown, Tricia Bryce). August 1979. The fourth single, Hungry For Love saw a change of guitarist with the arrival of 17 year old Kid Krupa (from jazz-funk Best Friends – Hi Fi left to become an architect). 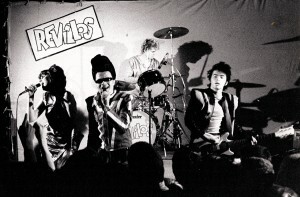 This lineup recorded the first album, Rev-Up!, although various other musicians are credited as well. Felix left and Willaim Mysterious landed for a brief while, along with original Rezillo-member Dr D.K. Smythe. The Revettes were now Babs and Cherie. 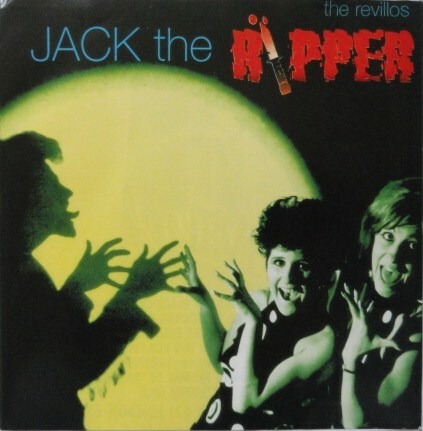 Both the singles and the album were released on the Snatzo label. 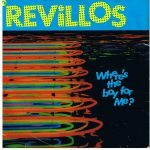 Although the Revillos were very active during this period, no more material was released until a deal with Superville Records was signed. In September 1980, the first Superville a new lineup recorded the single She’s Fallen In Love With A Monster Man featuring Vince Spik on bass (from Nausiators & Crash of 79). Babs left the Revettes for a C&W band and was replaced by Drax. The lineup remained the same for Bongo Brain and the Attack! 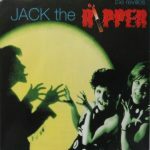 album, although Vince Spik became Vince Santini. In July 1982, Max Atom (from Erogenous Zones) replaced Kid Krupa on guitar. The Revettes were now Cherie and Terri. They moved to EMI in 1983 for the Bitten By A Love Bug and Midnight singles. A BBC Radio 1 session for Janice Long hit the airwaves at the same time as Midnight was released. Rocky had a motorcycle accident and was paralysed down one side of his body for nearly a year but that didn’t stop him – he was supported on drums by Decca Wade from The Angelic Upstarts on gigs!. Also a keyboard player joined for the final single and gigs. 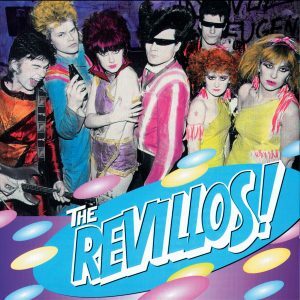 After two self-financed tours of the U.S., the Revillos disbanded in 1984. A new lineup was formed for a short tour in 1985 with Eugene, Fay, Rocky, and Max being joined by Buck Moon on bass and Fabian Wonderful on guitar. This was the Superville Ice Age. Eugene formed Planet Pop which became Rockatomic while running his motorbike shop specialising in Indians. Fay went on to Destroy All Men, followed by film production, screenplays and acting (she appeared in Taggart). Rocky fronted his own band The Roadholders playing guitar and singing and also played in various other bands including Dave Vanian’s Phantom Chords and Tenpole Tudor. In 1994 they reformed for some gigs in Japan with Kid Krupa on guitar and Mekon on bass. This time around the Revettes were Frankie and Polly. As well as the Live And On Fire In Japan album, they recorded the Yeah Yeah EP Single, both released through the Vinyl Japan label. 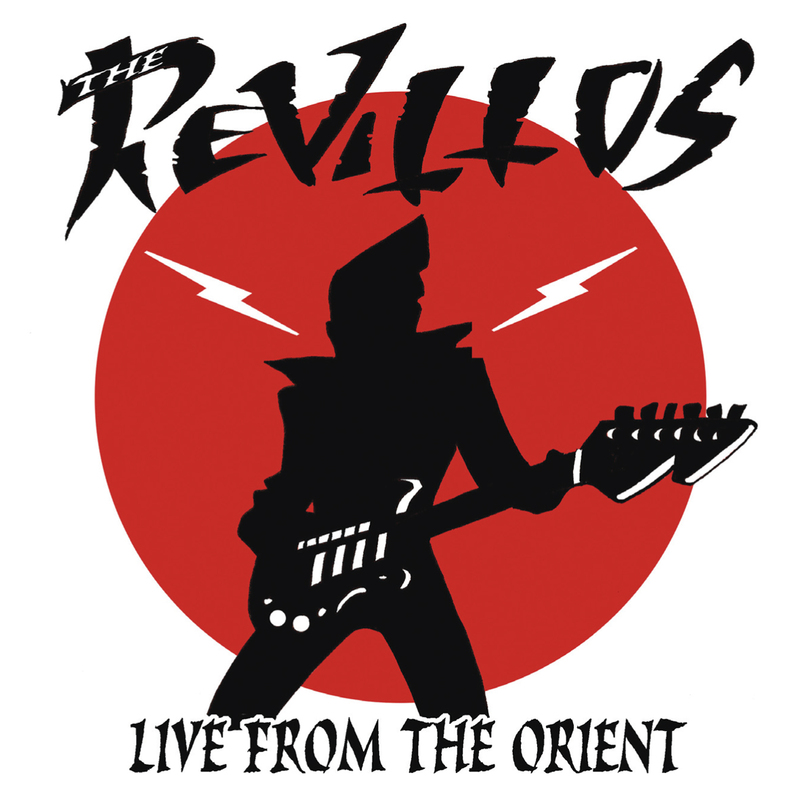 With the interest in the band following the release of the live album, the Revillos reformed again for a short tour in 1996 to coincide with the release of a rarities album, From The Freezer. This lineup featured Mekon on bass, George on guitar, and Hymo on keyboards. 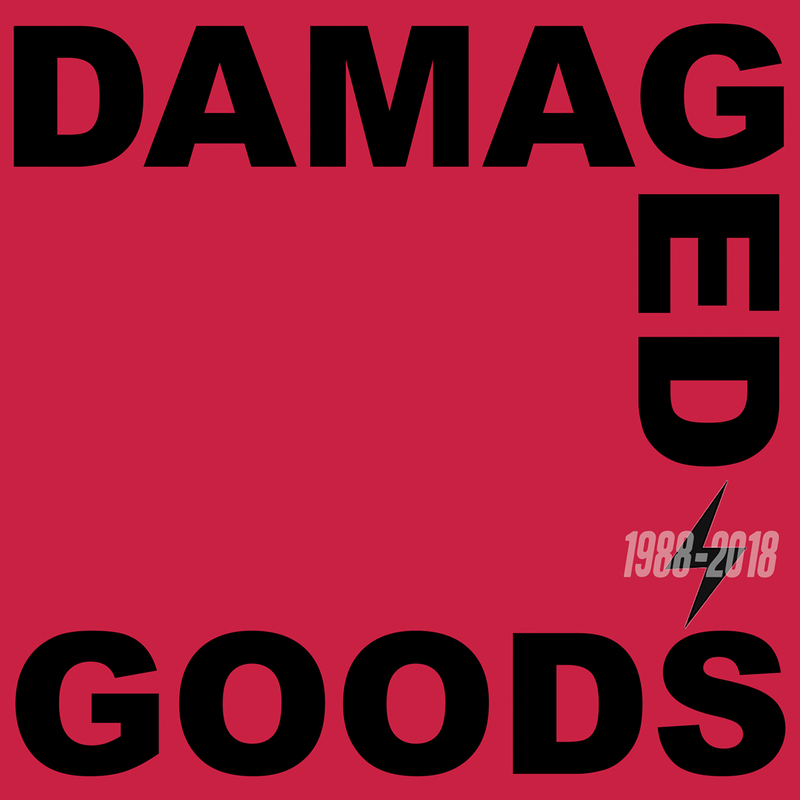 They recorded a BBC Radio 1 session for Mark Radcliffe (stood-in by Mark Lamarr) and performed Motorbike Beat and Last Of The Secret Agents live on the Scottish TV show The Late Edition. After warm up gig in Dublin on April 24, they played the Bottom Line in London on Saturday 27 and Sunday April 28 (at which Lamarr was seen). 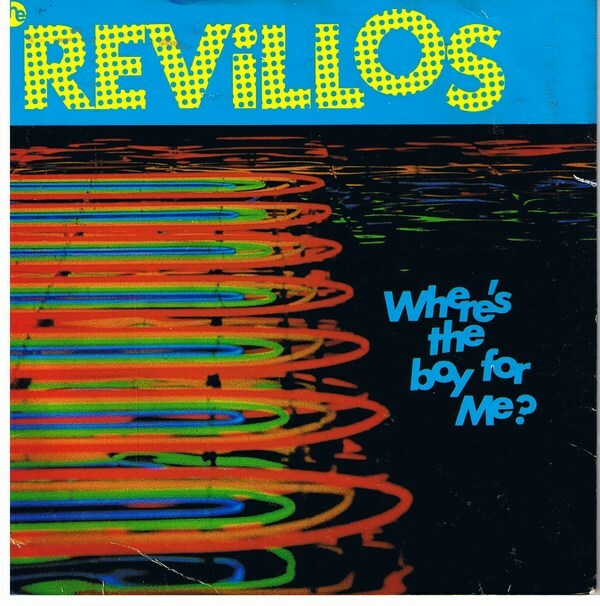 The Revillos have voluntarily re-entered cryogenic suspension but there are periodic reminders that they are still around. Since the 1996 gigs they’ve released the Re-Animated video, the Totally Alive! album, the Live 4-Track EP, and the Wireless Recordings album.